Discover the charms of Southeast Asia and enjoy special two-to-travel promo fares when you book your tickets from 8 – 31 January 2019. 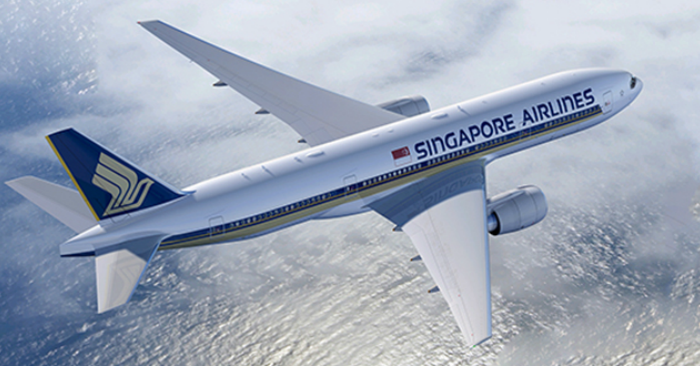 Fly to Bangkok, Bali, Phuket, Ho Chi Minh City, Yangon and many more with fares starting from SGD158. Who will you be travelling with? Share this promo fares with your travel buddy! *The above fares are per person in Economy Class with associated taxes and surcharges only. 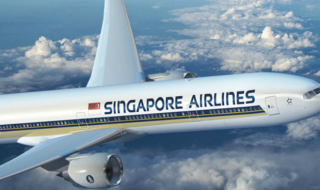 Fares quoted could differ slightly due to currency fluctuations and are subject to seat availability. For selected destinations, a minimum of 2 passengers must travel together on the entire itinerary. Other terms and conditions apply. 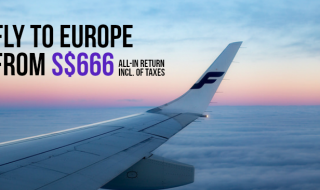 This is crazy, you can now fly to Europe with all-in fares from S$666 return! Book by 1 Feb 2017. 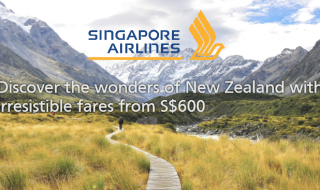 Singapore Airlines to offer DBS/POSB Cardmembers with irresistible fares to New Zealand from S$600 all-in return!